The email claims that the intended victim was 'overcharged' on a recent visit to the supermarket and offers the gift card as compensation. 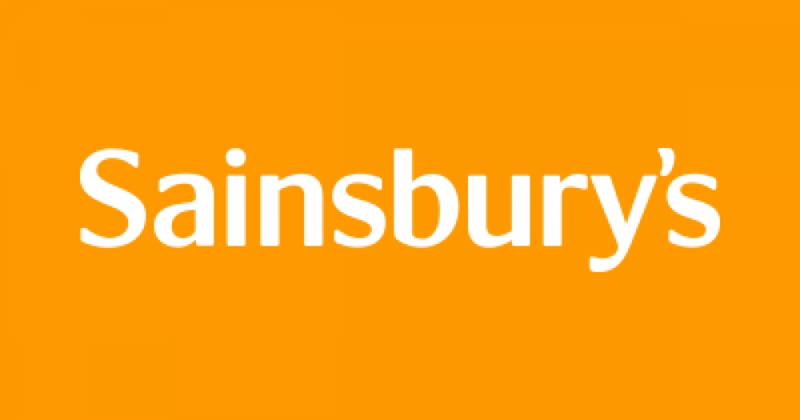 Action Fraud have issued a warning about fake Sainsbury’s gift voucher emails. The email claims that the intended victim was 'overcharged' on a recent visit to the supermarket and offers the gift card as compensation. However, when users click the link to get to the promised gift vouchers, they are led to a website that could potentially defraud them. 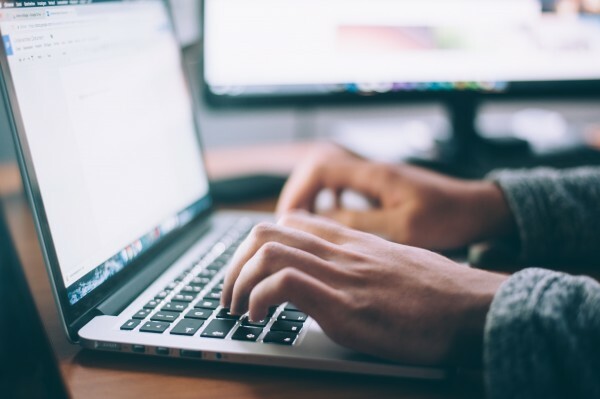 Reports to Action Fraud have said the emails look genuine by using the victim’s first name. They’re signed by Mia Chadwick of Customer Services. 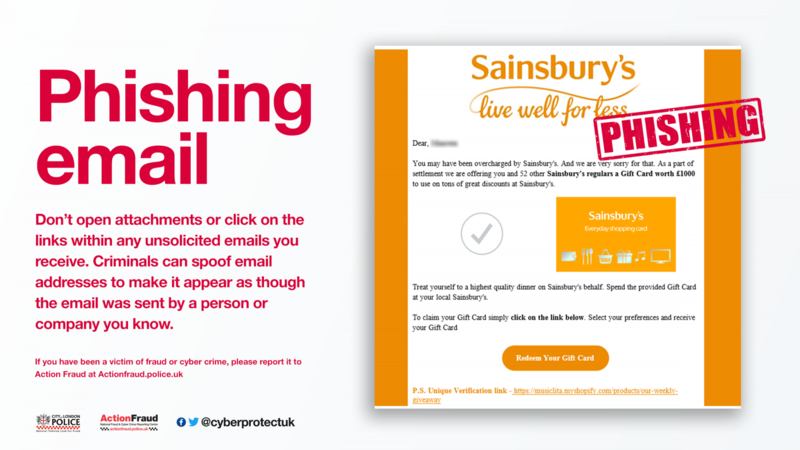 Fraudulent emails that pose as a high-street name usual have poor-quality spelling, grammar, graphic design or image quality. They may use odd ‘spe11lings’ or ‘cApiTals’ in the email subject to fool your spam filter. When a fraudulent email such as this asks you to follow a link, the website or email address usually doesn’t look right. Authentic website addresses are usually short and don’t use irrelevant words or phrases. Be wary. Don’t assume anyone who has sent you an email is from the company who they say they are from. Check the sender’s email address. They may use an address that looks like it could be from the brand they’re impersonating. Think this article might be interesting to a friend? Use the icons below to share this article. Sign up to receive notifications whenever we post a new article online. We won’t publish or pass on your email address. 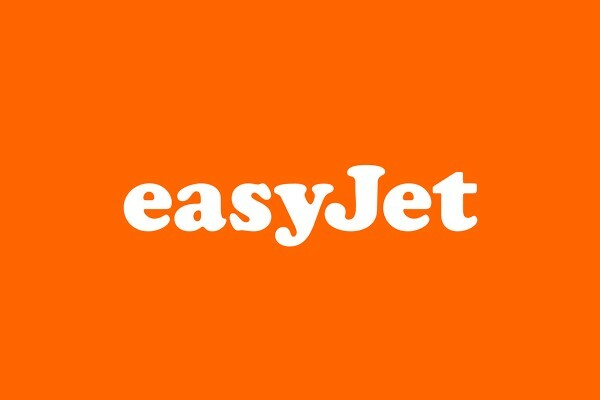 Cyber criminals are claiming there are free flights with the airline in the second scam of its kind in two weeks. 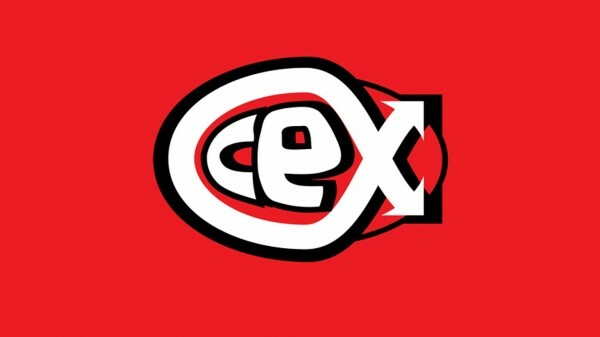 CeX has emailed Customers Potentially Affected.